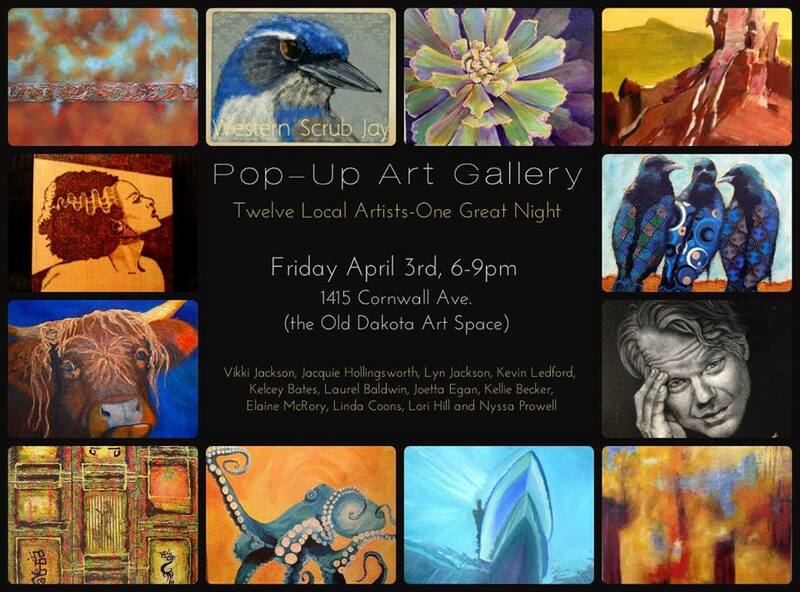 My sister, Vikki Jackson, and I are honored to have two of our collaborative art pieces (Wetland Gem & Nest) selected as part of this annual showcase. 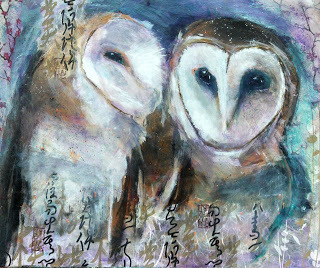 Art by over 40 Pacific Northwest Artists will celebrate our feathered friends. 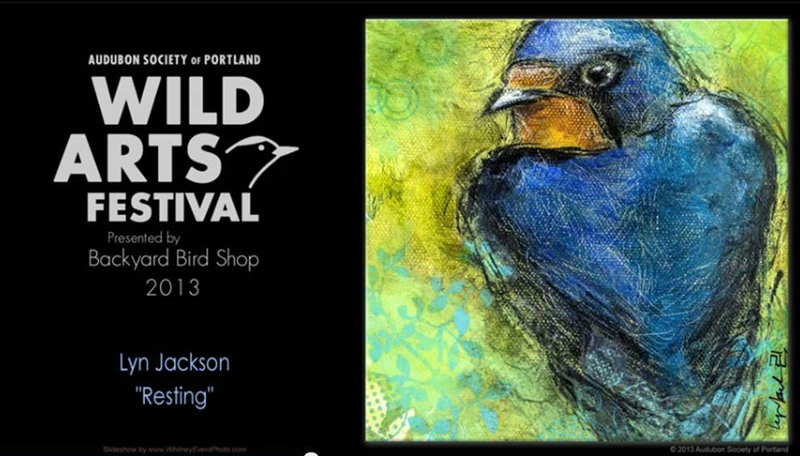 My paintings Golden-crowned Sparrow and Golden-crowned Kinglet have been donated to this event (see the Gallery tab). All artwork is donated by the artist and priced at $25. A portion of proceeds will be donated to the Allied Arts Education Project at Allied Arts Of Whatcom County. Exhibition/sale opens December 2nd at 6 pm and purchased artwork can be picked up on December 21st. My sister, Vikki Jackson, and I will be showing our collaborative work and our individual pieces at the Chuckanut Brewery. 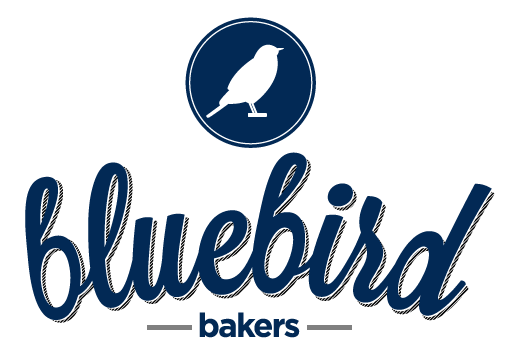 Stop in for a pint (and a bite) and check it out! This one night event is part of the Downtown Art Walk. Eight local artists are featured in this invitational art show. 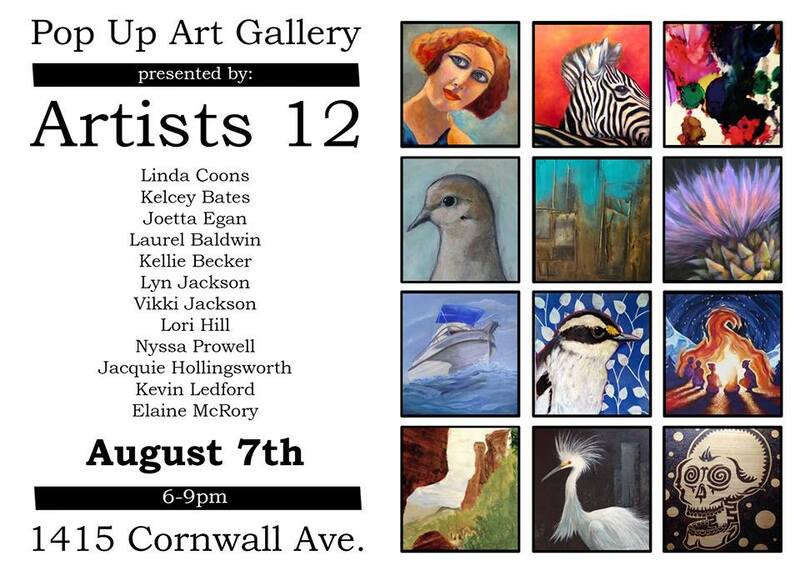 12 Local Artists. One Night. This event is part of the Downtown Art Walk. 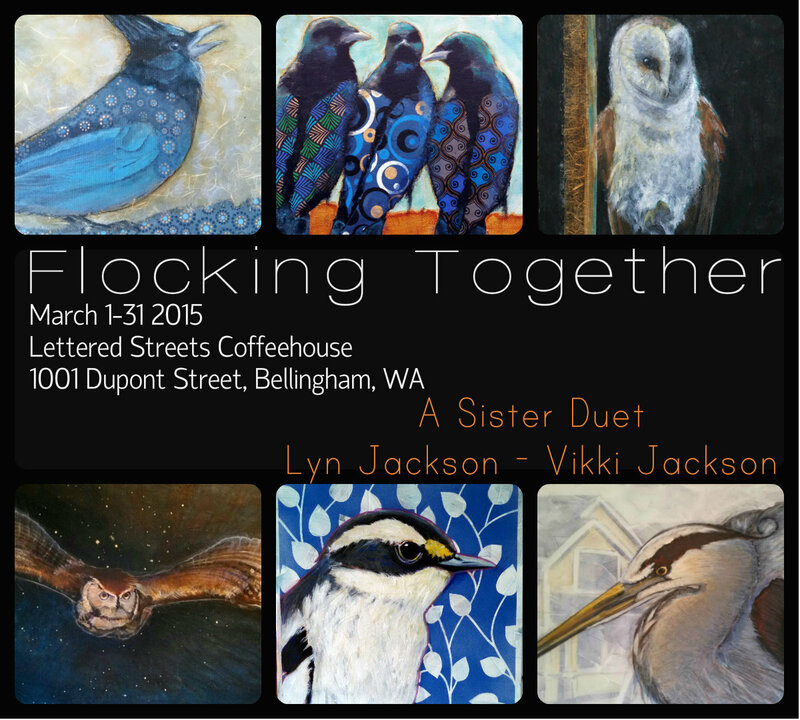 My sister, Vikki Jackson, and I are teaming together again to show select individual and collaborative paintings. A show with my sister, Vikki Jackson. Stop by and see our most recent collaborative piece, Nest. Two select collaborative pieces will be included in this invitational art show at Smith & Vallee Gallery. 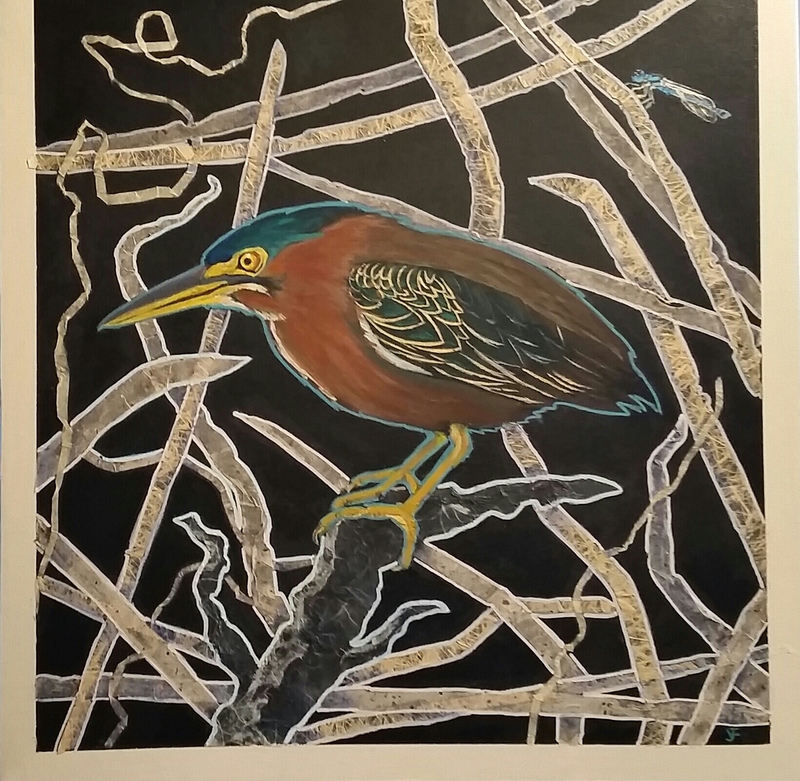 Reed Walker – a collaborative piece with my sister, Vikki Jackson. My sister, Vikki Jackson, and I will have our show, Sister’s Hues, up through the month of November at Harris Avenue Cafe & Tony’s Coffee in the heart of Fairhaven. 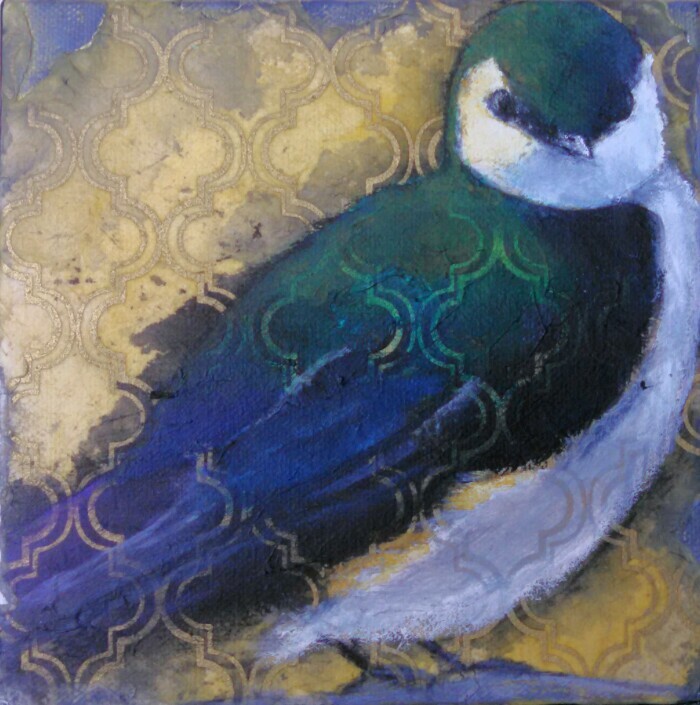 I’ve entered my piece, Puget Sound Herring, in the annual Bellingham Dakota Art Store‘s annual 6×6 show. There will be numerous entries from many local artists – and all will be available for $20 each! The proceeds of this show will go to the Allied Arts of Whatcom County Education Project. 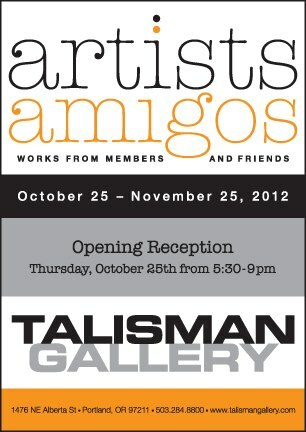 The show opens on Friday, November 6th and runs through the month of November. A joint show with my sister, Vikki Jackson, featuring our most recent collaborative piece: Greenling in the Garden of Kelp. Also included in the show is a collection of our individual pieces. 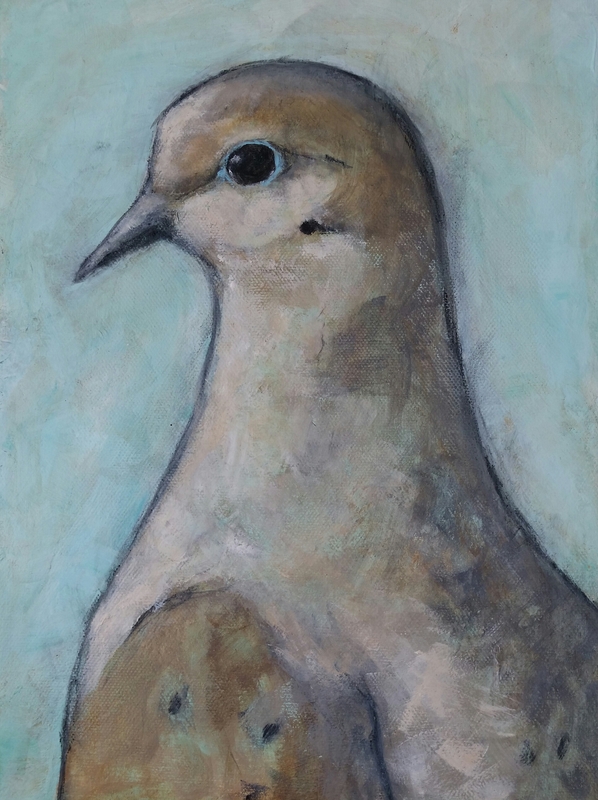 Through September: “Corvid Curiosity” featuring work from Vikki Jackson, Lyn Jackson and Laurie Potter. 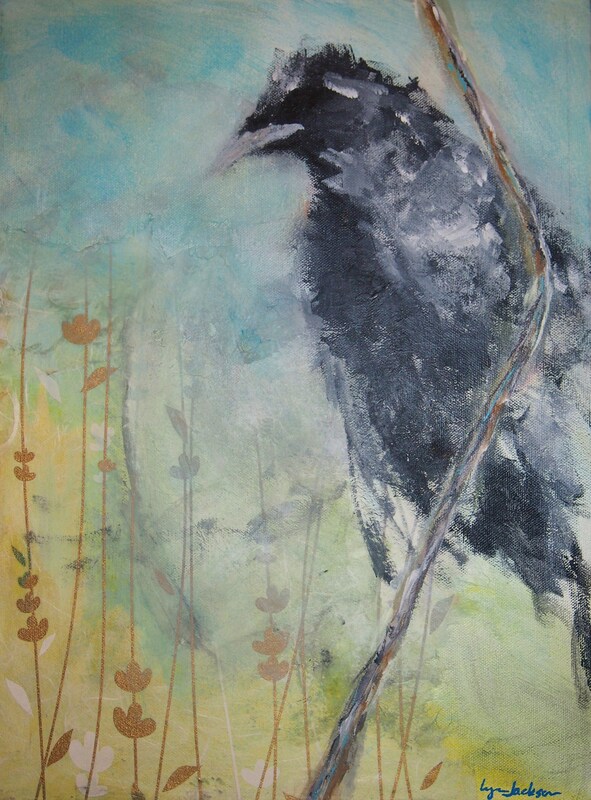 Opening Reception: August 7, 6 p.m. – 9 p.m.
Gallery Hours: Monday thru Friday 10 a.m to 5 p.m., Saturday noon to 5 p.m.
Allied Arts of Whatcom County’s 2015 Juried Artist Series continues with Corvid, featuring Irene A Lawson, Lyn Jackson, Laurie Potter, Liane Redpath-Worlund and Vikki Jackson. The opening reception will be held on August 7th, at Allied Art Gallery. There will be an Exhibit Walk Thru with the artists starting at 7pm on opening night. This show will travel to the Hotel Bellwether for a month long installation in their lobby, hallways, and Lighthouse Bar & Grill. 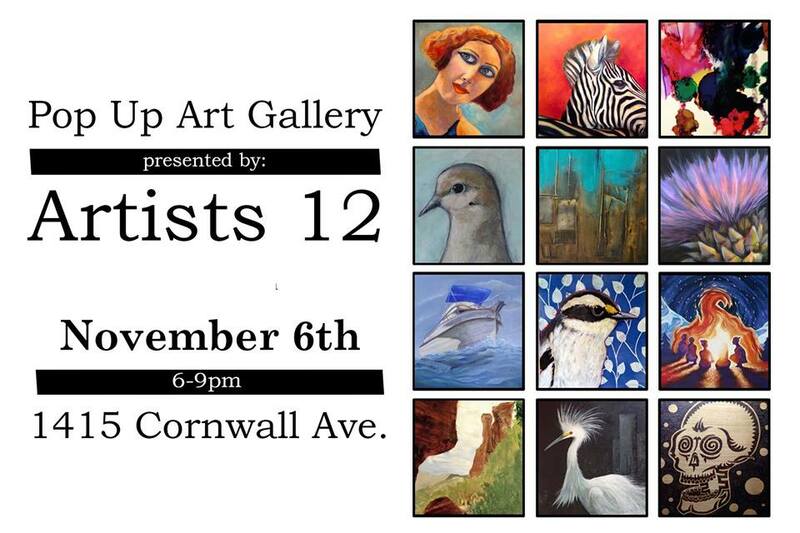 For one night only: 12 local artists! Proceeds for this show go to Allied Arts Education Project. 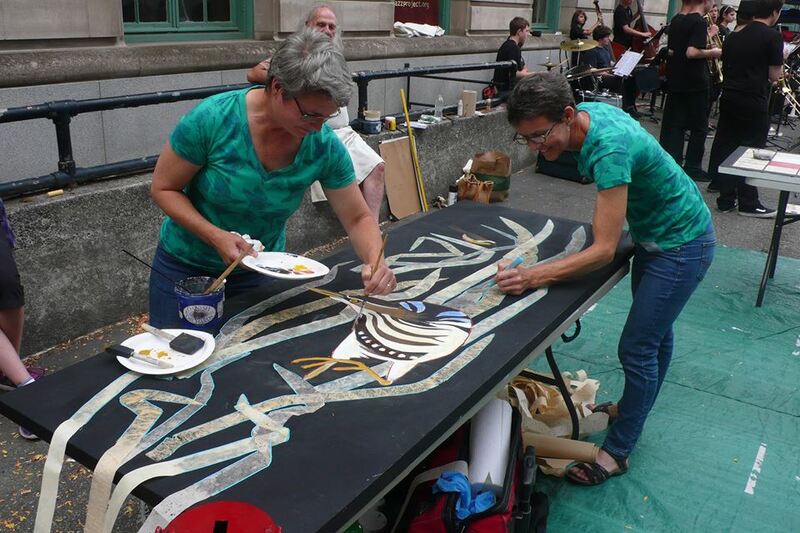 In our first-ever combined art project, my sister (Vikki Jackson) and I participated in the Allied Arts of Whatcom County annual Door Art Throwdown. We had 2 hours to turn an ordinary door into a work of art – this is our finished piece. I wish you well in your new home.